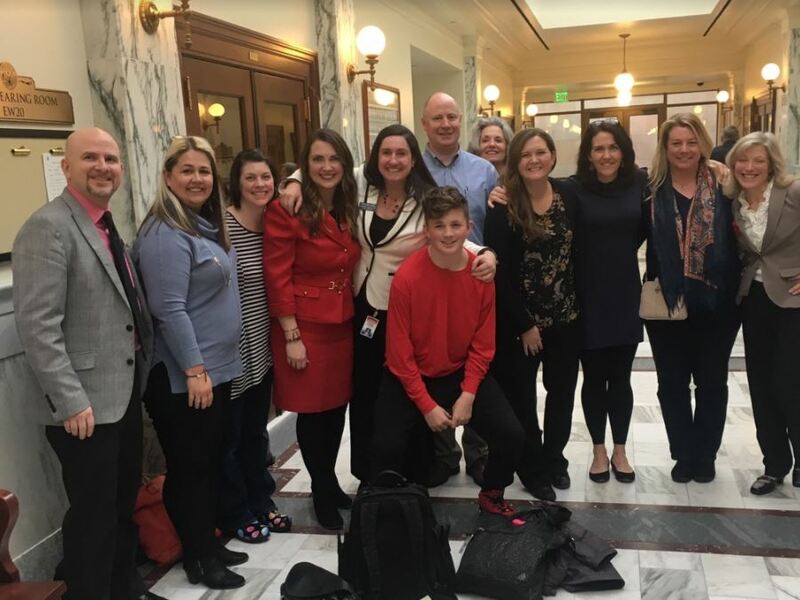 You may remember that I’ve been working with a group of parents and doctors for over a year to secure insurance coverage for hearing aids for children who are deaf or hard of hearing. The lack of such coverage meant that affected families were heavily burdened and many children had to go without the needed devices. Last Thursday, we secured final approval for the rule change that will assure coverage for kids’ hearing aids as well as 45 speech therapy visits. I can’t tell you how excited I am that we finally got this done. On another healthcare note, many are wondering what’s happening with Medicaid expansion. After the passage of Proposition 2, Governor Little expressed his intent to implement the will of the voters “in an Idaho way”. As session unfolds, we will learn more about what this means, but I for one will fight to implement Medicaid expansion exactly as passed by voters, without additional barriers to coverage. Governor Little delivered his 2019 State of the State address and released his proposed budget. I was encouraged by his stated commitment to education and public lands (including meaningful proposed increases to teacher salaries and boosted funding for literacy programs). Unfortunately, due to last year’s tax cut and associated withholding problems, we are now facing a serious revenue shortfall, and within days of the address JFAC reduced the Governor’s revenue forecast by $93 million (and 6,000 federally employed Idahoans not receiving their paychecks due to the shutdown will not help our revenue situation). This shortfall makes it less likely we’ll be able to pursue all the investments outlined by the Governor. It also means you may be getting an unpleasant surprise in your April tax bill as many Idahoans have under-withheld under the new tax law. The Tax Commission has developed a new W-4 form, available here, which all employers are encouraged to switch to immediately.